One of the things I love about this online world is the amazing people we meet and the friends we make. Suzie and I started our journey as entrepreneurs and bloggers around the same time- both because we were inspired by our little ones and had an idea we wanted to make something of. 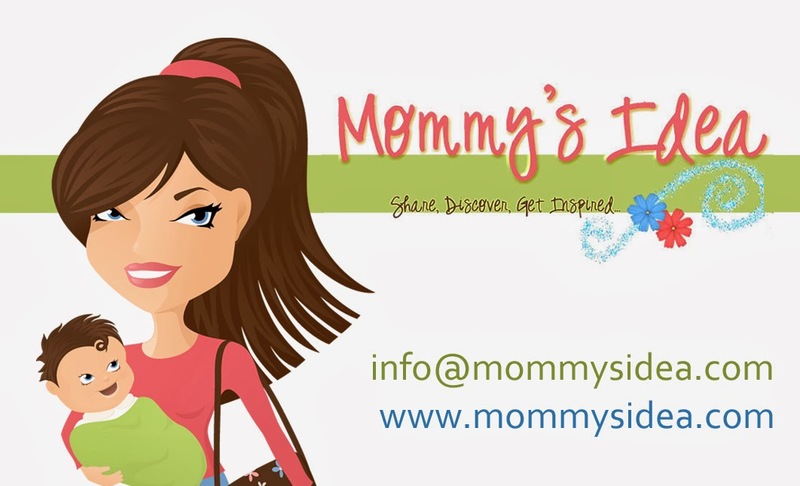 I’d love for you to check out her fantastic products! Where do our newborns and infants hang out most of the time (besides their cribs sleeping)? You guessed it! On our shoulders, in our arms, or on the floor for tummy time… So why not stimulate their vision with something that they can actually see while doing something that they really love…snuggling with you!! -Infants reflexively prefer to look at high-contrast edges and patterns. -Objects with patterns having 100% contrast …that is, black and white…. are the easiest for newborns and young infants to see. -Research proves high contrast graphics improve baby’s early recognition. So what would be more fitting than to put a stimulating design on a burp cloth for baby to see?! Check out their line of visually stimulating burp cloths at . . .